L.T. HorowitzWho Died And Made You Boss? 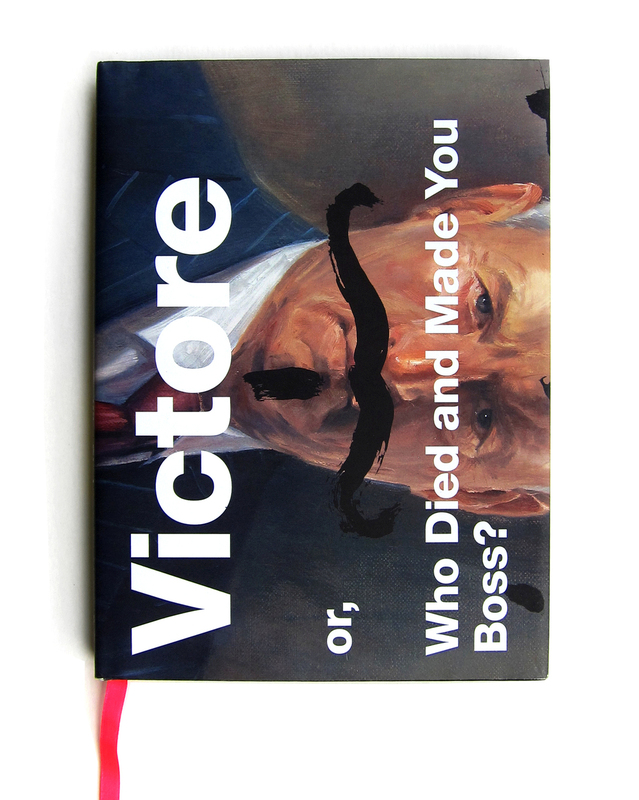 Victore or, Who Died and Made You Boss? I worked on this book while I was an intern at The Office of Paul Sahre in 2009. Challenges I had to face while working on this book were things like how does the layout work for a book that will be completely sideways? and, how can we make the text legible on a black book?.